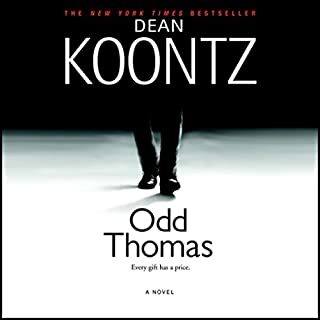 If you like his books,you will love Odd Thomas. I have probable read a half dozen of his books, and I couldn't stop listening to this one. I just finished a trip and sat in the car in my driveway until it was over. You couldn't stay away from the last thirty minutes. Great!